Hi, I'm Owner and Certified Arborist, Andrew Machuca and this is Above It All Tree Care! Don't risk your family, your home, or your yard by hiring an inexperienced tree care professional. 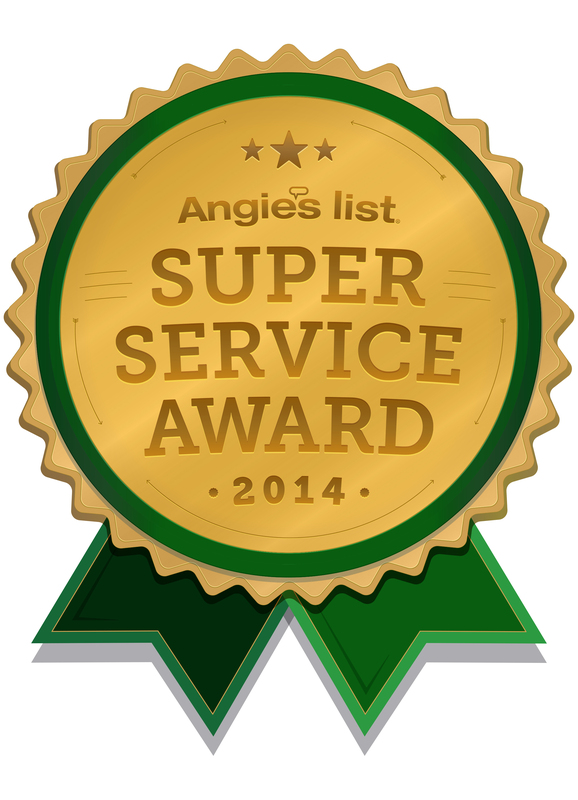 Call the best at Above It All Tree Care-where safety and quality go hand in hand. 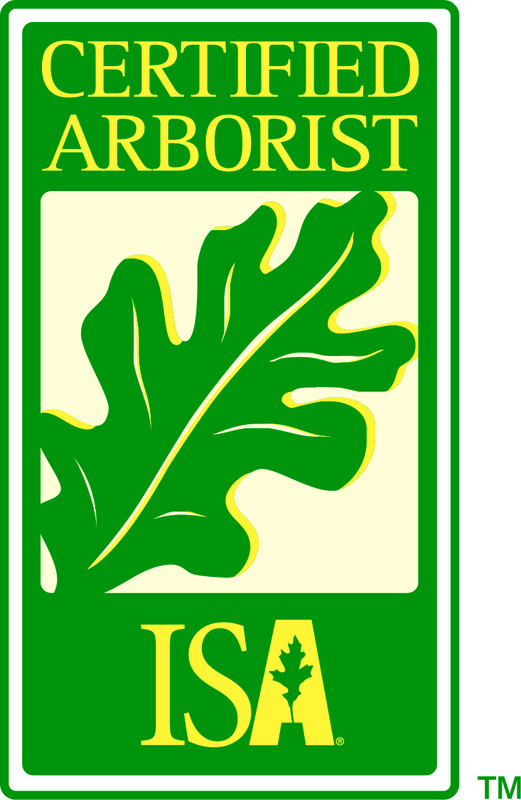 Above It All Tree Care is your group for certified and professional arborists. We offer extensive and complete tree care services ranging from stump grinding and tree trimming to pruning and removal. For all of your tree care needs in Temple, TX, serving Belton, TX and surrounding areas, we are the team you need. Call us now for any inquires or questions that you might have and we'l be happy to come to your house or business, view the issue and set up a time to get the job done right the first time. REACHING NEW HEIGHTS IN THE TREE CARE INDUSTRY! As living organisms, trees require assistance to remain healthy. We know all about the life and proper care of trees and will put our expertise to work for you. Pruning (also called trimming): This is one of the most important skills an arborist can have. Done improperly, pruning can be very detrimental to your tree's health, so it's crucial to hire someone who knows what they're doing! Any cut made to a tree's branches should be well thought-out and have a reason behind it. Tree Stump Grinding: When you have a stump on your property that needs to go, we can handle the job with skill, using our special equipment to grind the stump down to bits. Don't let disease infect your Trees! Cabling and Bracing: When a tree can't support its own weight, this system is used to help it grow and thrive. Cables are applied high up in trees to keep them steady, and in some cases, braces are also installed for additional help. Disease Diagnosis: It's often easy to see when a tree is affected by disease or insect infestation; they can begin to appear lackluster or have fungus growing out of them, among other indications. Our team of professionals can accurately diagnose your tree's condition and work to quickly get it back to optimum health. Vertical Mulching: Sometimes, the root system of your tree needs extra nutrients to get it healthy again. We will use special air tools to drill a series of holes in the ground, right over the root system, and fill them with organic mulch to help "feed" the roots. Organic Fertilization: Fertilizer has been in existence almost since the beginning of time, but the organic type hasn't always been as popular as it is today. Above It All Tree Care uses a mixture made from animal and plant matter, which is added to the soil. This eliminates any risk of toxic buildup and contamination of the earth. The fallout after a storm can be dangerous and messy. We will assess your situation, clean up all of the debris and expertly determine which trees can be saved and which ones unfortunately can't be rescued. Whatever the case, we'll handle the situation for you with skill and timeliness.